Capital of the state of Manipur. Imphal is the capital of the state since time unknown. Perhaps the oldest capital of any state ever known, Imphal is located in the heart of the valley. The town earlier was known as Yumpham and most probably the present name Imphal is derived from the same. The major population of Imphal is that of the Hindus mostly following the Vaishnavism cult. They are worshippers of Lord Vishnu and his various forms. Imphal is one of the many places of India which seems to have remained unchanged. <br />Imphal truly looks like the great beautiful figure garlanded by the surrounding mountains and the clouds those fly above all the time act like a crown. <br />Imphal is full of palaces and old temples, it always stayed as the capital of the state even when the kings ruled, later when the British ruled and even today it is the capital of the state of Manipur in the independent India. Lying in the middle of the picturesque surroundings this ancient city of Imphal is a great tourist destination. 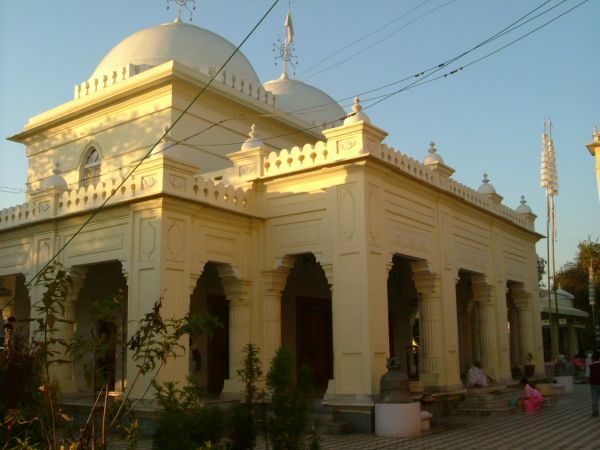 <br />The <B>Govindajee Temple</B> of Imphal is one of the most important sacred destinations for the Hindu devotees. Situated in the heart of the town, this place commands throngs of devotees form all over the country during the festivals special to the temple. The temple is dedicated to Lord Vishnu and is a prominent Vaishnavite temple. The simple and beautiful temple has two gold domes and an impressive large prayer hall.<br /><B>The Khwairamband Bazar</B> also known as the Ima Bazar is the largest market of the country which is run and controlled by women. The market is full of ladies selling various stuff from morning seven to evening seven. 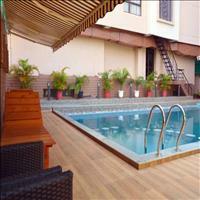 It is the best place to buy various goods right from fish to vegetables and woolens to other handicraft items. It is believed that the Goddess Ima of the region supervises the market and so it only run by ladies. Situated in the heart of the city, nearly 3000 women gather here daily to sell their goods. <br />During the World War - II the people of the North East fought along with the British to resist the Japanese attack. 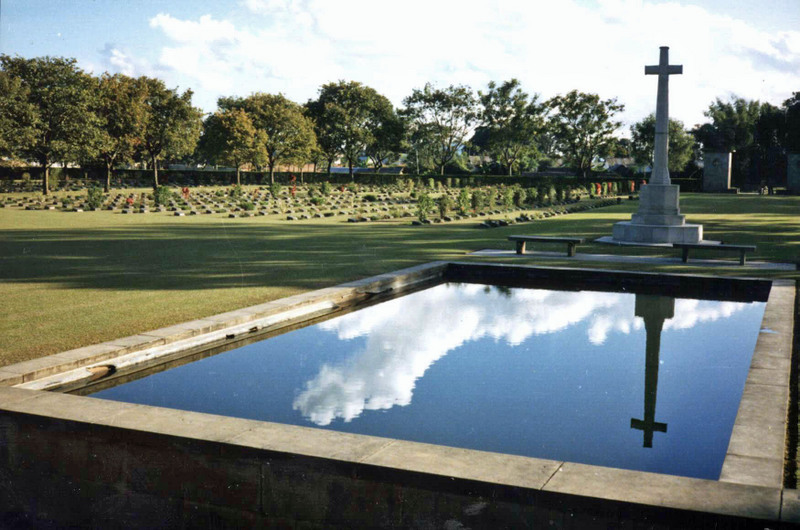 Two <B>War Cemeteries</B> were constructed which are looked after by Common Wealth War Graves Commission. These peaceful and beautiful sites are the best places to be visited near Imphal. <br />Probably the only floating National Parks of the World is the <B>Keibul Lamjao National Park</B>. The Habitat of the Dancing Deer of Manipur, the national park is home to many a wild species of the country. It floats on the <B>Loktak Lake</B> nearly 48 kms from the city of Imphal. This picturesque ancient lake plays an important role in the economy of the Manipur State. Without the lake, the valley would be subjected to high floods during monsoon and drought during the dry season. It is a source of water for hydropower generation, irrigation and drinking water supply.<br />This unique wetland ecosystem supports 17 species of rare mammals. The Phumdi as the wetlands are known here are made of tangled water weeds and all which can hold the weight of man and animals. There are innumerous migratory water birds as well which visit this place in winters.<br />Another Lake on the Indo - Myanmar borders is the <B>Waithou Lake</B> which is famous for the slopes of Pineapple trees. <br /><B>Moirang</B> is another place to be visited on the way to the Loktak lake From Imphal. It was an ancient capital of the kings of Manipur and still stands witness to the glorious past. It is also considered to be the centre of the Meithei culture.